Prices will change subject to season of travel. *Youth 12-17 years & Senior 60+ years; ID to be presented. Money/credit card for optional purchases such as dives or some bubbles with dinner. 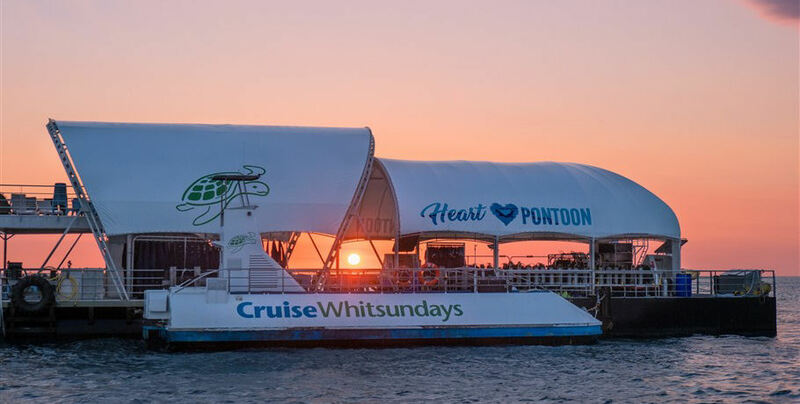 Cruise Whitsundays offers a two day, one night tour to their permanent pontoon on Hardy Reef. This spectacular stretch of coral boasts vibrant marine life worth viewing from either inside or out of the water. 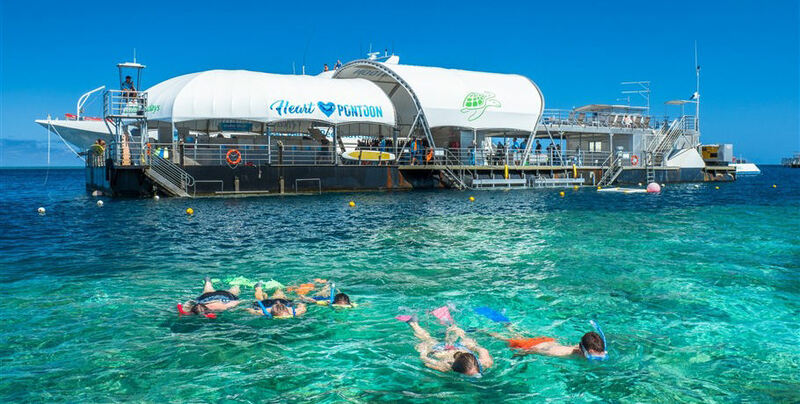 On your unique experience you will have the opportunity to enjoy all the amenities of the Hardy Reef pontoon including snorkelling the reef, utilising the glass bottomed boat and clear underwater viewing platform, and enjoying all the relaxation available on board. 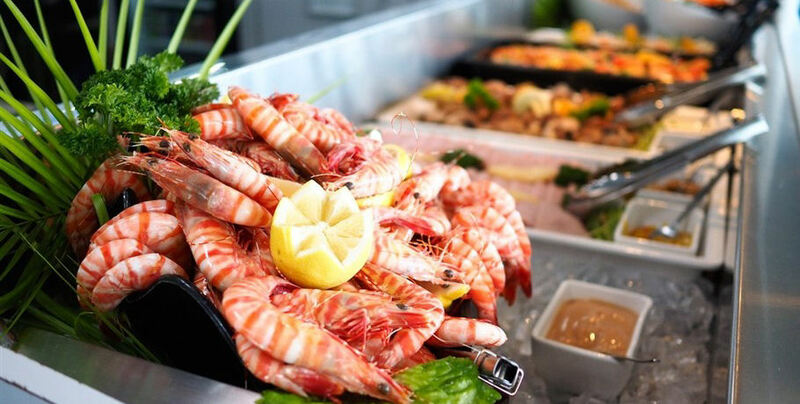 Throughout your time, local leading restaurant Fish D’Vine caters all your hunger needs offering a scrumptious buffet from local and seasonal produce. You will also be provided with morning and afternoon tea. The pontoon also has free tea and coffee, and an onboard bar serving a range of alcoholic and soft drinks. 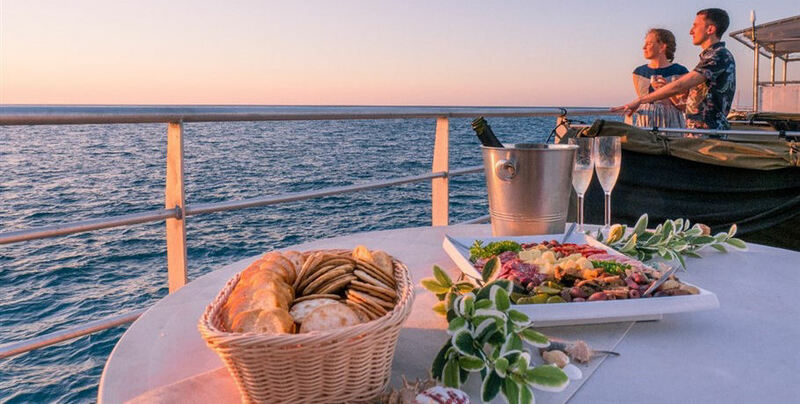 When the sun sets it’s time for your exclusive overnight experience to begin! 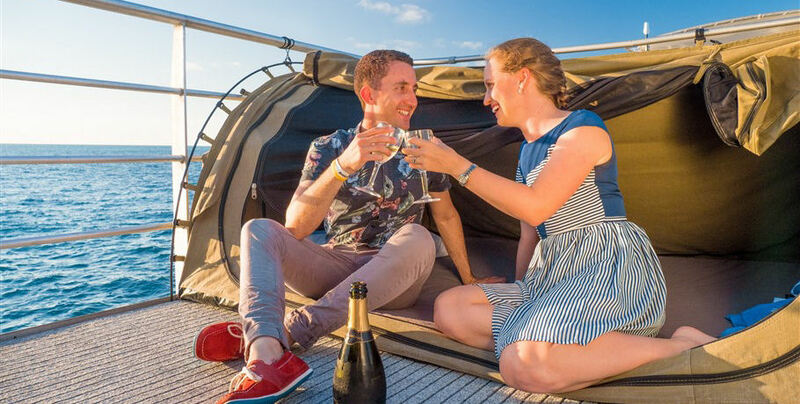 Settle into your Swag Under the Stars to enjoy the best night sleep on the Great Barrier Reef! A swag is a low tent with a clear panel above your head and comfortable, cosy bedding. Swags are waterproof but on a clear night you can leave the panel open for the added sea air and clearer viewing. Each swag fits one to two people. Please note: Reefsleep requires a minimum of two people to operate and single supplement rates apply. 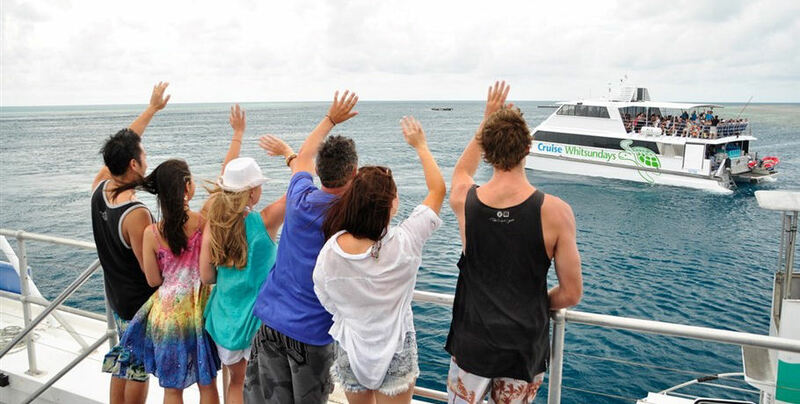 Join a Great Barrier Reef Adventure tour onboard one of the Cruise Whitsundays high-speed vessels out to Hardy Reef. 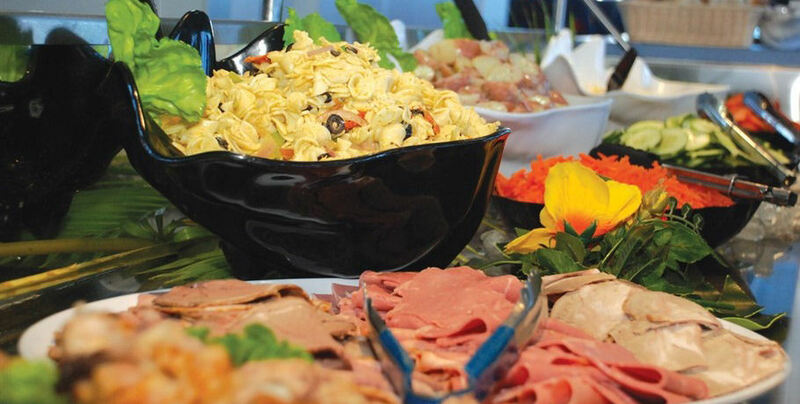 All of the included activities for that tour are available for you to enjoy. 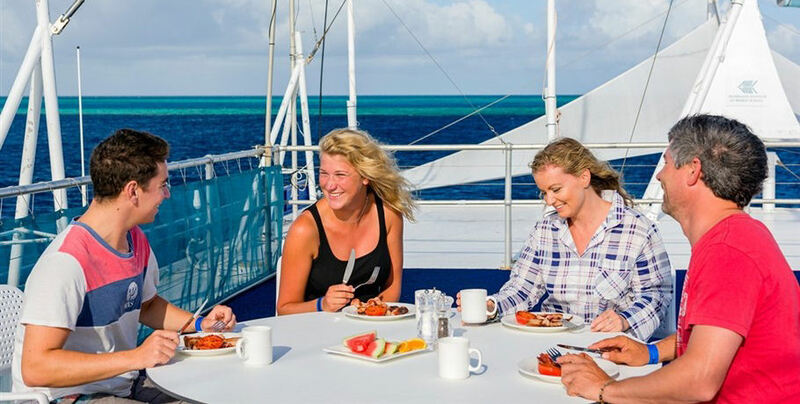 This includes snorkelling, massages, scenic helicopter flights, diving, and the amenities of the pontoon. 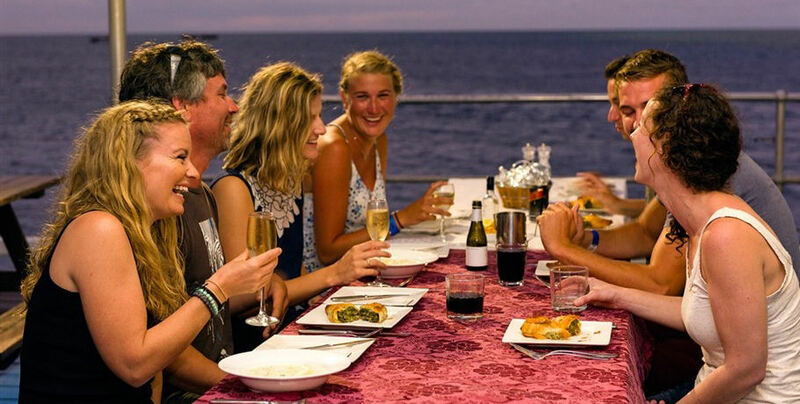 The day guests depart at approximately 3pm and the pontoon is now exclusively inhabited by Reefsleep guests. A lot of marine life love the evening too. Watch from the pontoon as sea turtles enjoy the clear water, nibbling on the seaweed attached to the pontoon and scooping up the last of the sun. 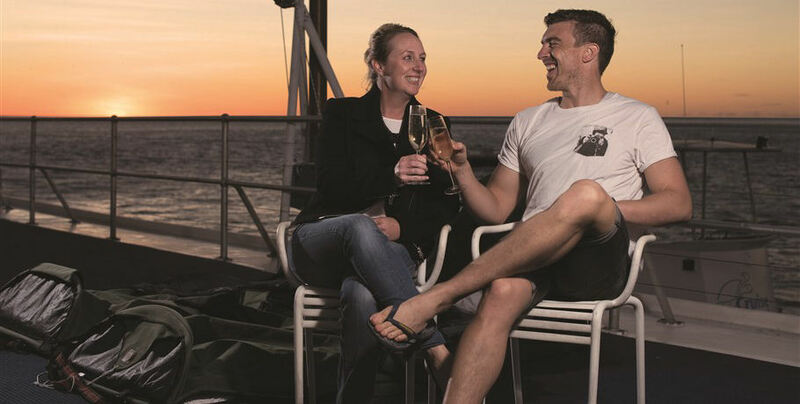 Order a drink and watch the sunset from the comfortable deck chairs- preparing for the spectacular clear Whitsunday sky to light up with stars! Look out for the beautiful southern hemisphere constellations such as the famous Southern Cross. After dinner settle into your swag for a tranquil night under the stars. Enjoy the last of your exclusive use of the pontoon before the next wave of day guests arrive. There will be optional guided tours available during this time such as an early morning dive (weather permitting). All the usual day activities will be available again and you will return home that afternoon with the day guests. 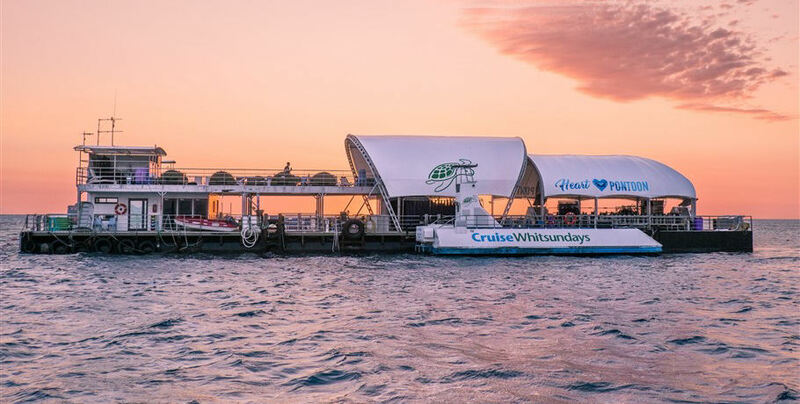 Sleep under the stars with Cruise Whitsundays ReefSleep! 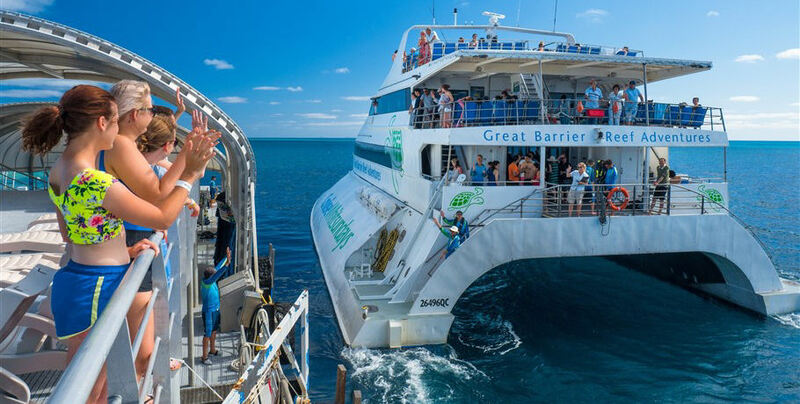 This awesome tour offers an amazing experience in the middle of the Great Barrier Reef! This unique experience can’t be missed! Sail, snorkel, and dive the stunning coral gardens of the Whitsundays own world wonder: The Great Barrier Reef. With an on-board diving instructor and a FREE dive included in the price this exclusive 3 Day 2 Night experience is not to be missed!